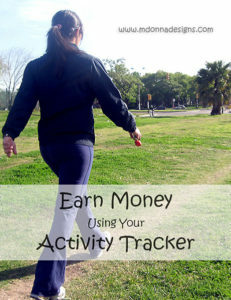 Make money with your FitBit or exercise band. Your Fitbit exercise band is more than an exercise device, it’s a way to earn some bonus cash on the side. 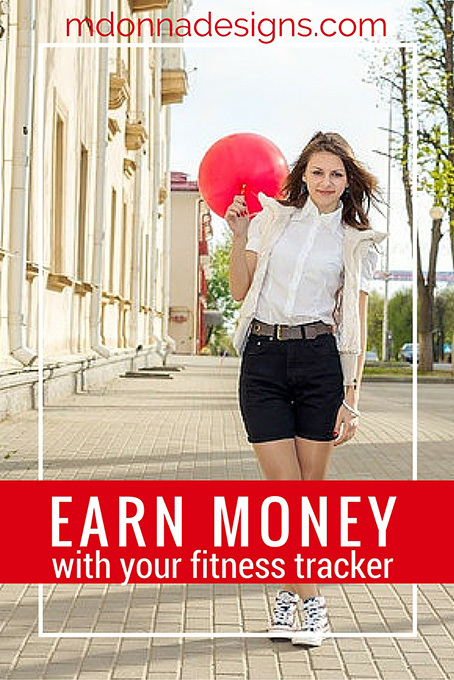 With Leap4life, you can get rewarded for exercising and counting your steps. I particularly enjoy Leap4life because it has challenges and events to encourage me to try harder each day. I’ve made friends who share the experience with me, and I can participate in challenges with people who match my personal physical level. Yesterday, I entered a challenge to walk 5,000 steps. I know that doesn’t seem like a lot of steps to log with your FitBit exercise band, but I work at a desk all day and need some incentive to get up and move around. This challenge worked, and I logged over 9,000 steps yesterday. The Fitwell Points are the big bonus, because you can redeem these points for a major retailer. In the US, you can redeem Fitwell points for Amazon gift cards, in other countries, you can redeem points for a gift card to a major retailer. You can earn Fitwell points for entering in events and challenges, or by referring new members. Consider Status Points to be your multiplier. Your pending Fitwell points are multiplied by your Status Points to give you the actual earned Fitwell points. So, the higher your status, the higher your Fitwell points. Earning Status Points is easy. You can earn status points by when you become a friend with another member, comment on a post, join a group, etc. The community seems to be similar to Facebook, where everyone is seeking to achieve the same goal. The difference is that you earn points to redeem for cash, and you get to work on increasing your physical activity. Join now and earn 500 status points just for registering. Note: This post is based upon my own experience and opinions. However, it may contain affiliate links.